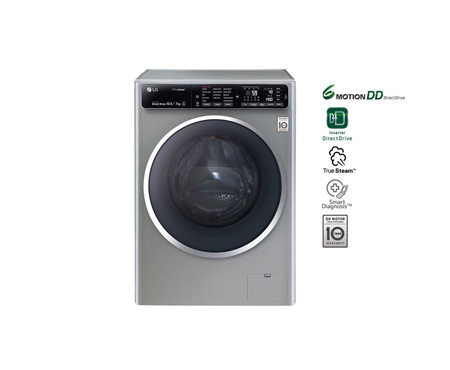 Find high-efficiency LG washing machines, 5.5 kg to 17 kg and everything in between. 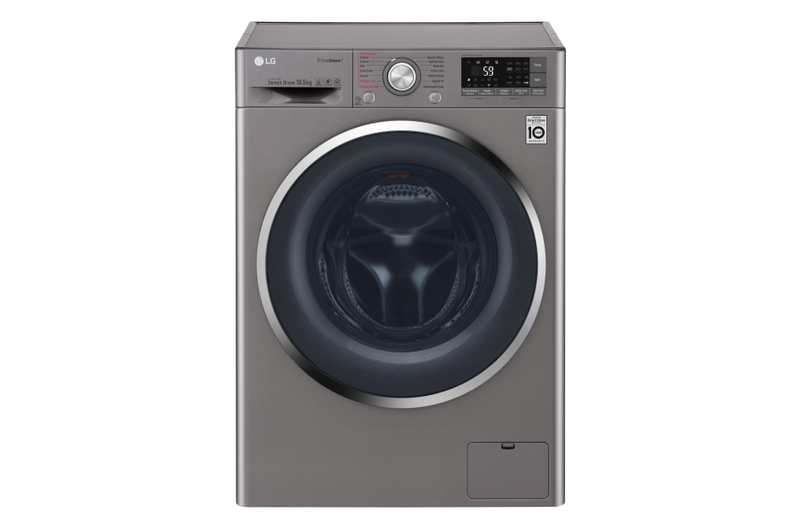 With stunning designs, these machines are loaded with innovations that are anything but understated so you get a style that also delivers on performance. 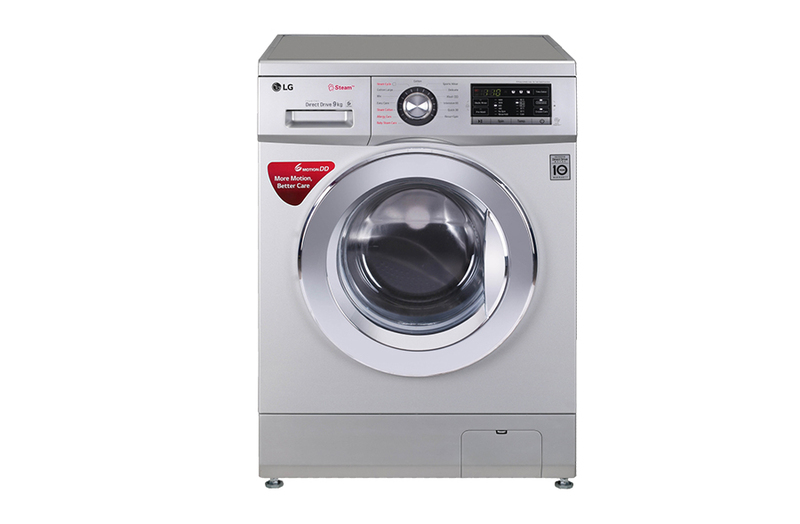 Quiet, reliable and spacious, with a host of innovative features, LG front loading washing machines are designed to make life better. 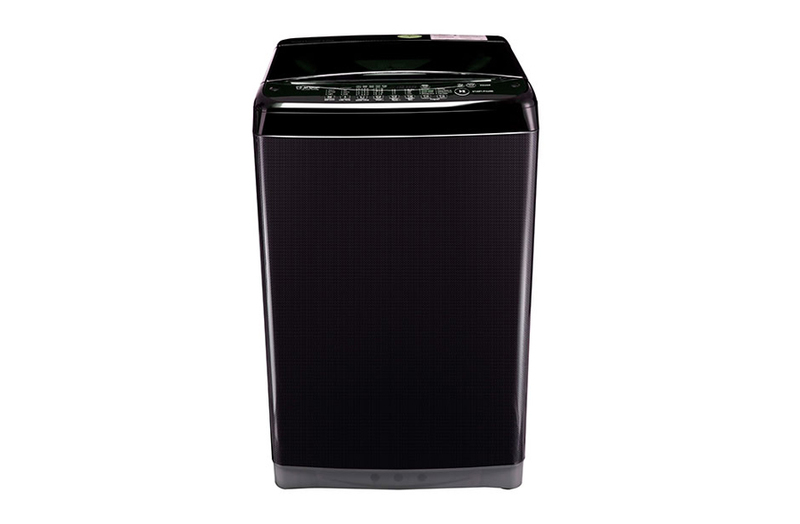 Get the best care for your clothes with an LG semi-automatic washing machine. 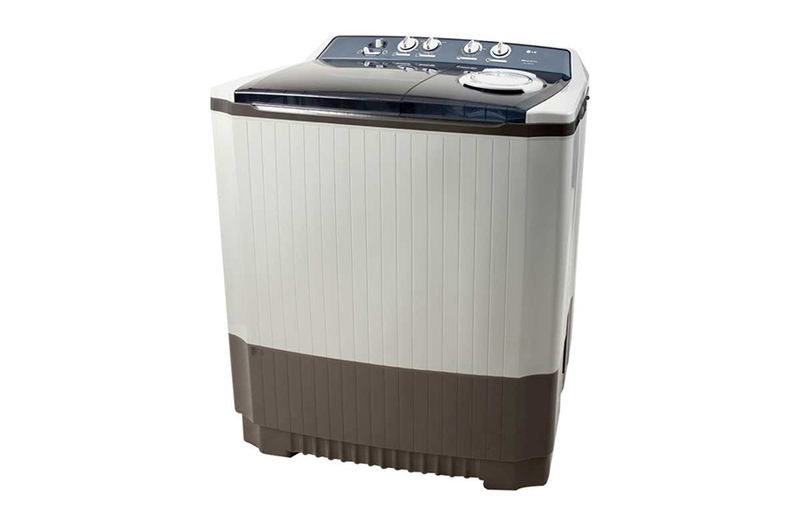 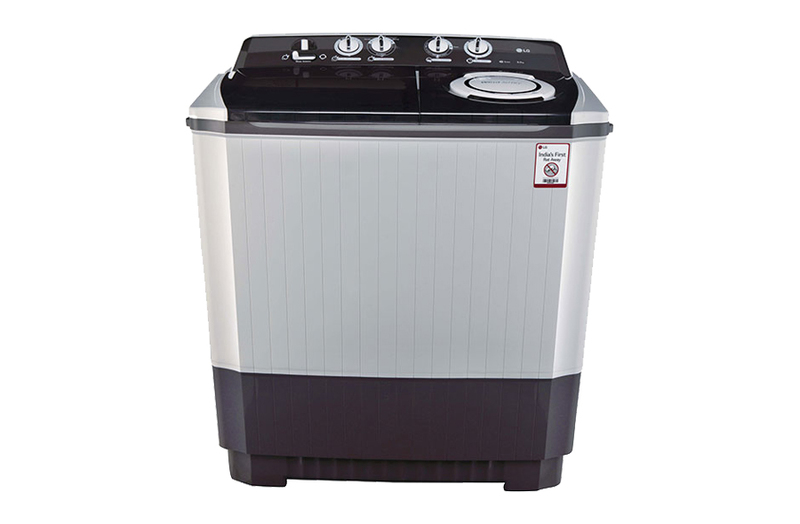 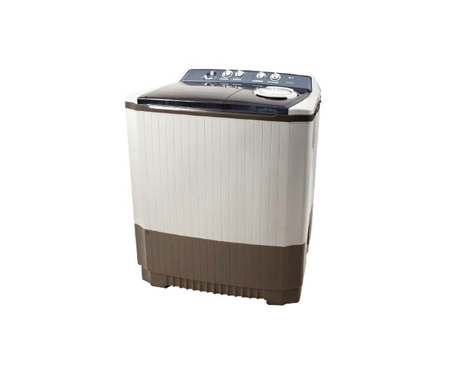 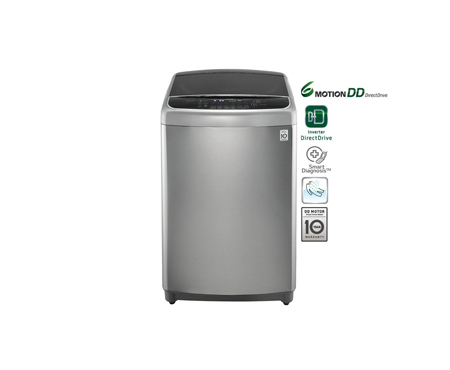 Featuring a durable plastic body that’s shock and rust proof, and Roller Jet pulsation for a better quality wash, our semi-automatic washing machines help make life good. 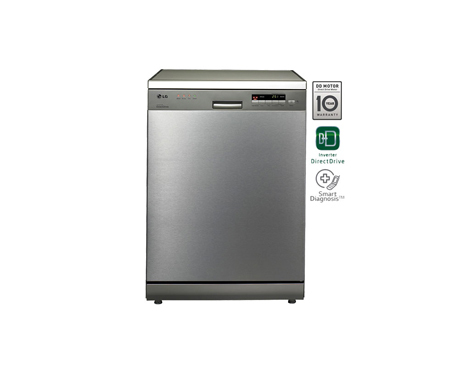 LG dishwashers marry style with superior performance, plus our sleek controls provide understated elegance, elevating the look of any kitchen. 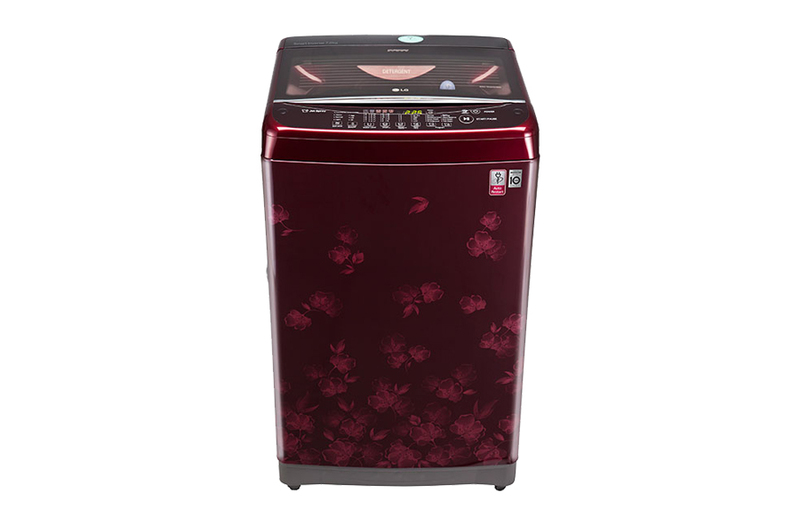 Find your perfect dishwasher from LG with a range of innovative features for any household.